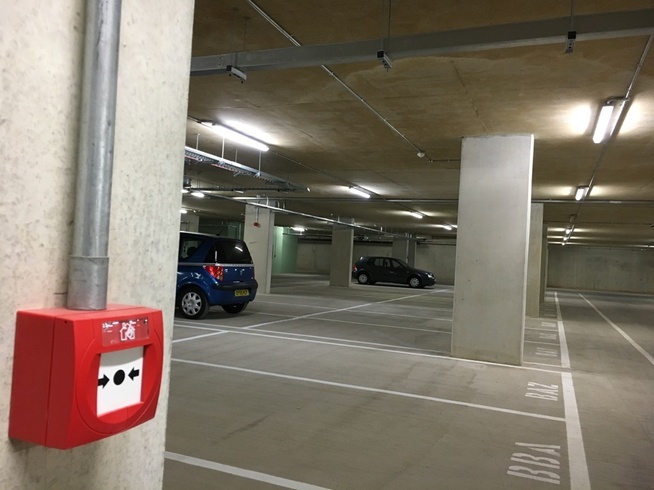 Firenso’s specialist fire safety team partners with your on-site electrical contractors. We provide the fire safety expertise; you provide the labour. Improved on-site efficiency and the avoidance of ‘doubling up’ labour means significant cost savings and faster installation times.